Master the digital universe with CBS Consulting. Let CBS help you get on top of the myriad of financial services regulation. CBS helps UK Financial Services organisations launch successful platforms and products to remain competitive. CBS is a leading and highly-respected change specialist within the UK Financial Services industry. We manage and deliver technology, regulatory and operational change for established and new financial services organisations spanning Banking, Insurance, and Asset Management – from core product platforms and new digital channels to finance and risk applications, with all the integration in between. We have been at the forefront in helping financial services organisations deliver innovative market propositions and win new customers. 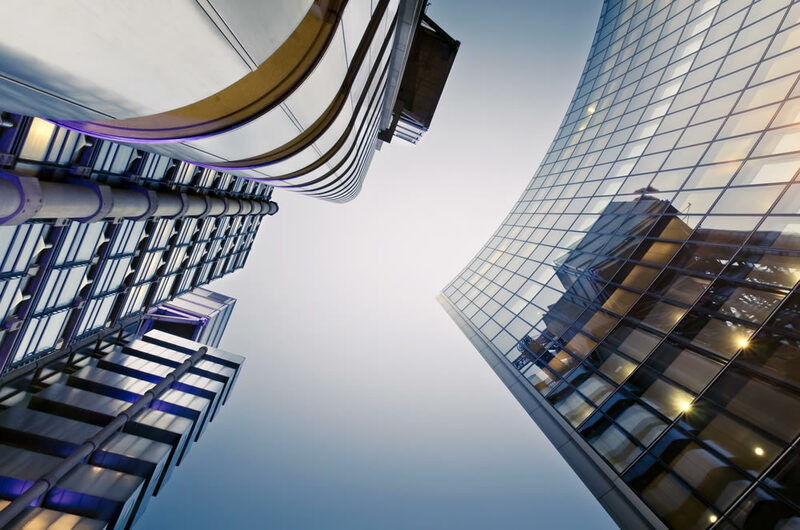 As a trusted delivery partner, we have led some of the largest and most complex integration and separation programmes within the UK Financial Services industry. At CBS we pride ourselves on providing exceptional service and support to our clients because we value their business and want them to succeed. 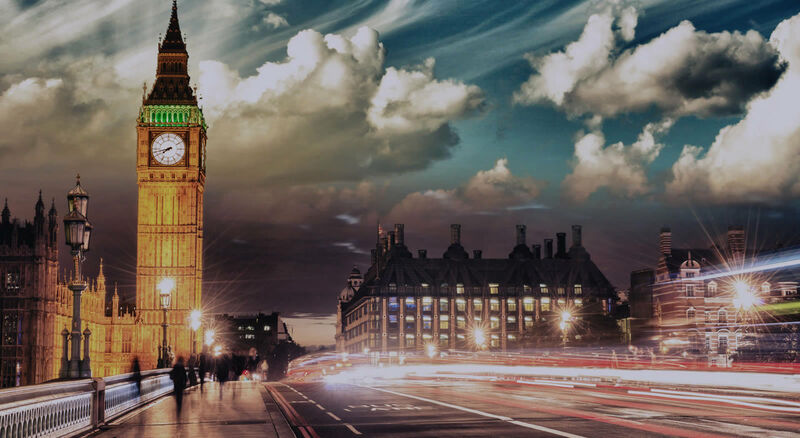 Our goal is to be the leading change-partner of choice within the UK Financial Services industry. Systems Integration, Development Methods and Delivery Models. Compliance, Risk and Financial Reporting and Data Governance. Process and Performance Improvement and Business Change Readiness. CBS has led some of the largest and most complex integration and separation programmes within the sector during the past ten years. 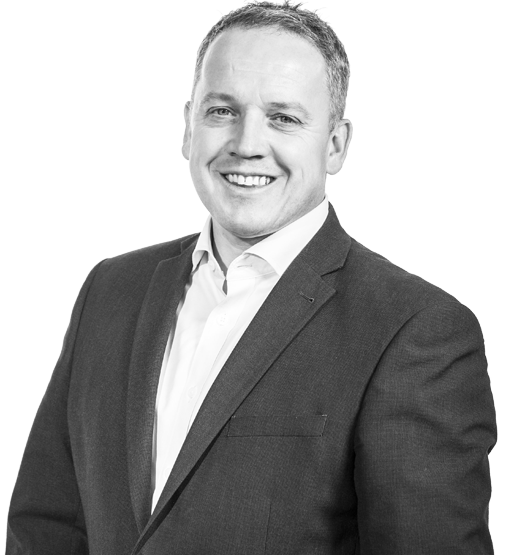 Eddie is an experienced Financial Services programme management and technology professional with over 20 years industry experience gained across Banking, Insurance and Investments. A specialist in strategy execution and change management, having managed various new-product developments, regulatory changes and remediation projects spanning Finance, Risk, Operations and IT functions. A strong leader with good communication skills and a focus on linking change delivery with strategic goals – on a measurable and tangible basis. Shonagh is a business design and transformation leader with a strong track record of programme generation, management and delivery. 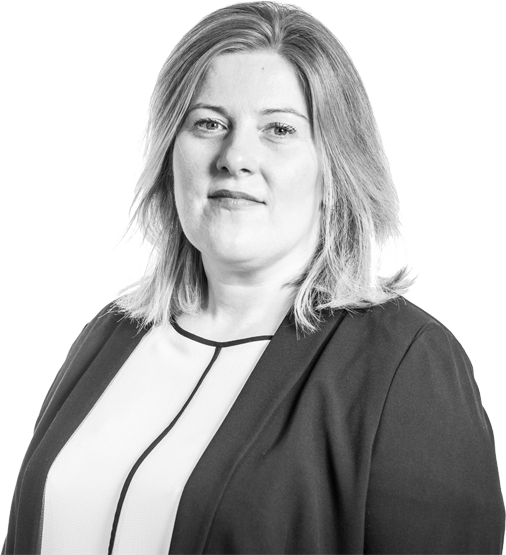 Shonagh has over 18 years of experience delivering a number of large scale payments transformation programmes across Retail Banking and the Utilities sectors in the UK and Ireland. Calm, controlled and collaborative management style with excellent stakeholder management skills and an innate ability to communicate effectively with stakeholders at all levels. 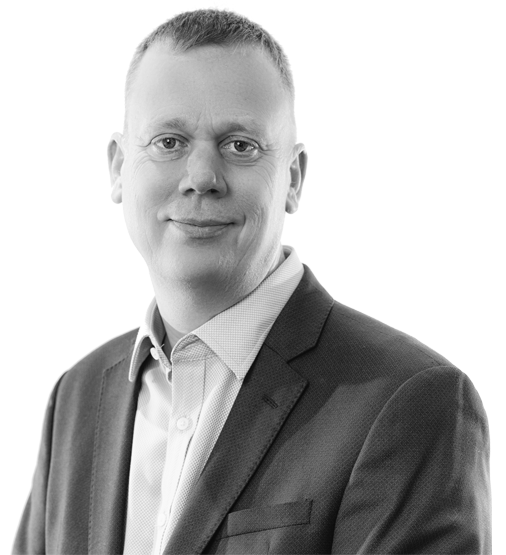 Paul is a senior project manager with over 16 years experience of delivering multi-million pound data and IT based projects across Financial Services, Commercial and the Public sector. A strong analytical and customer focussed professional with superb focus and attention to detail. Confident communicator whether reporting to board members, working within the team or presenting at conferences. Ability to quickly identify and understand problems, then lead all parties and stakeholders to achieve on time, on budget and to a high level of quality. 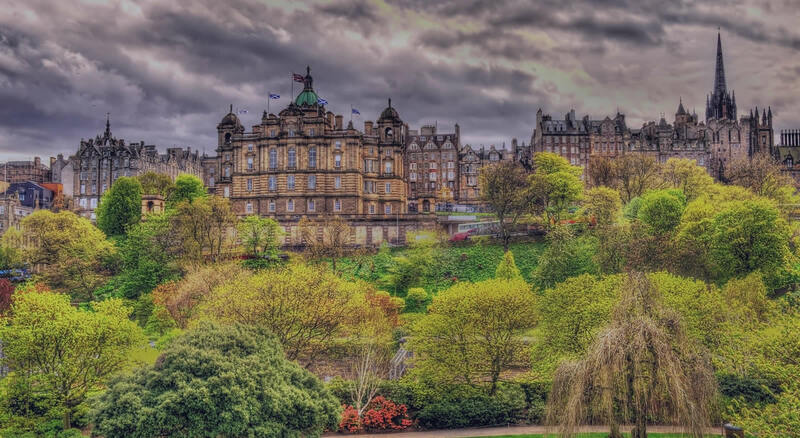 Roddy is a highly-experienced change professional with deep-seated skills and expertise in establishing and running programme office functions. Roddy has established and led PMO teams for large-scale transformation programmes for over 17 years across a variety of IT and Business functions, Roddy has an excellent reputation in this field for building effective PMO teams and embedding improved standards and capabilities, by developing, coaching and mentoring internal resources. Roddy has a collaborative and pragmatic approach and is able to operate at all levels with internal and external stakeholders. 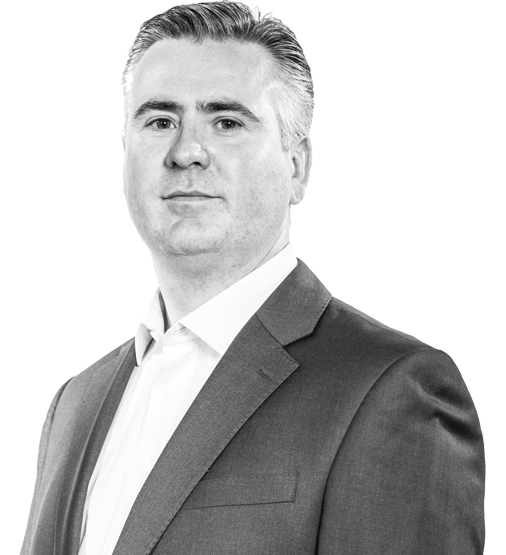 Stephen is an experienced programme director with over 25 years experience gained across Banking, Insurance, Manufacturing and Transportation. A digital leader capable of designing a delivery model to suit individual clients needs. Comfortable operating at all levels through to senior Executives with a proven strength in the delivery of pragmatic outcomes. 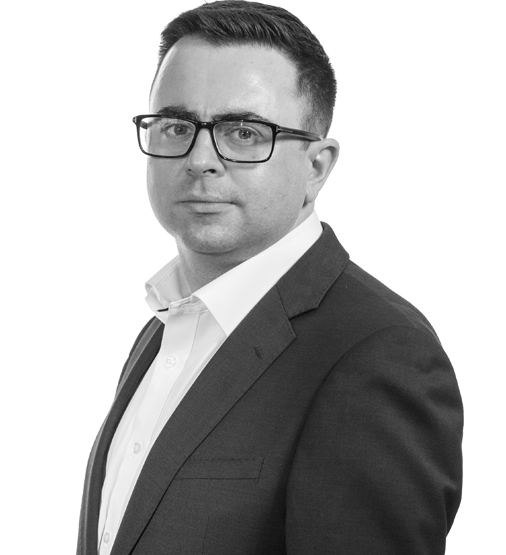 Richard is an experienced project management and technology professional with over 19 years industry experience within the Banking and Utilities sectors. An expert at driving the adoption and enforcement of Scrum rules and principles, applying expert judgment to the removal of impediments, keeping teams focused and delivering success in a rapidly evolving and dynamic environment. A strong leader with first-class stakeholder management skills and a proven ability to deliver large budget, high profile projects. 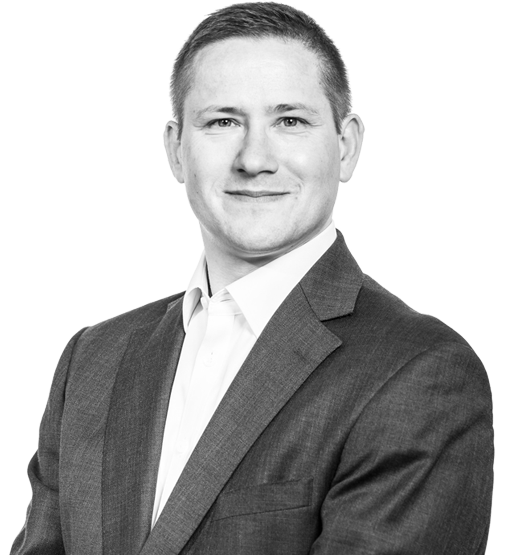 Grahame is an experienced technology professional with over 13 years industry experience within Financial Services, covering Banking, Life and Pensions and Investments. An IT specialist who has played a leading role in the delivery of scalable enterprise solutions with specific expertise in the integration of software systems across the enterprise. Strong technically across the IT spectrum with the ability to communicate complex solutions and problems to engineering teams, whilst possessing the ability to provide a clear and articulate view to Senior Stakeholders. 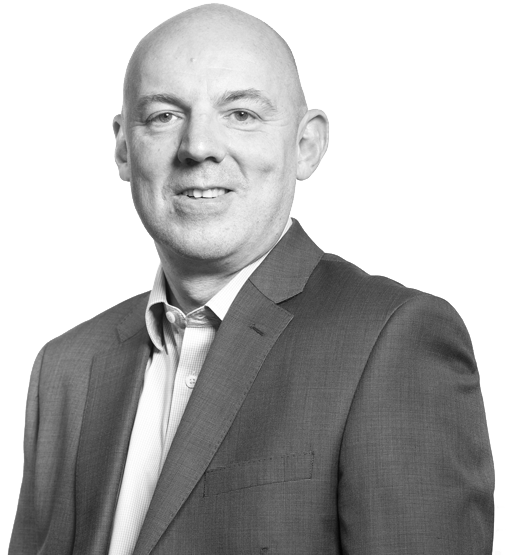 Iain is an experienced programme manager and business transformation manager with over 25 years with Banking, Insurance and Asset Management. A qualified accountant (FCCA), Iain has successfully delivered many complex regulatory, financial reporting and data programmes and projects. Iain possesses excellent stakeholder management skills, a strong and collaborative leadership style and is a confident communicator at senior management and executive level. 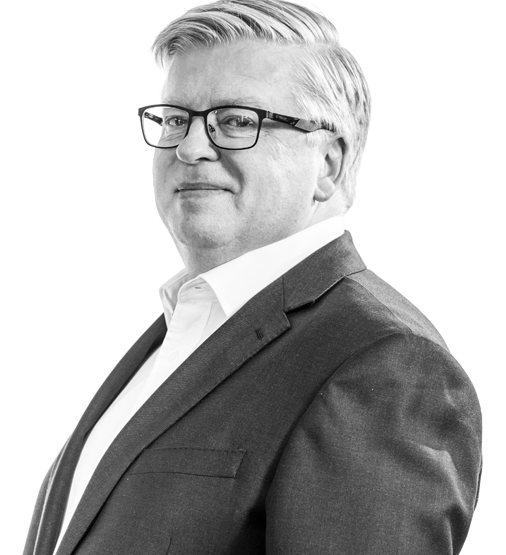 Chris is a business design and transformation leader with over 30 years experience in operational and programme delivery within Financial Services. 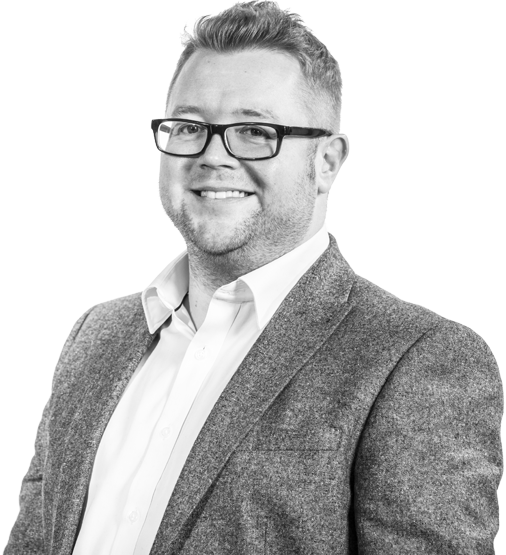 As a qualified Lean and 6 Sigma professional, Chris has extensive expertise in delivering operational process design and improvements. 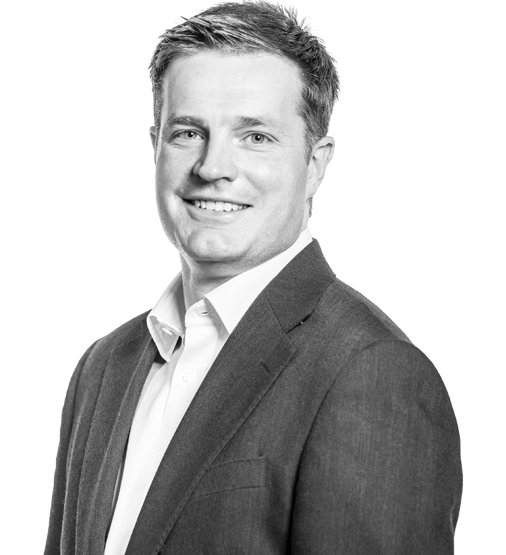 Latterly, Chris has been working with start-up Banks developing, validating and delivering target operating models and leading quality assurance activity. 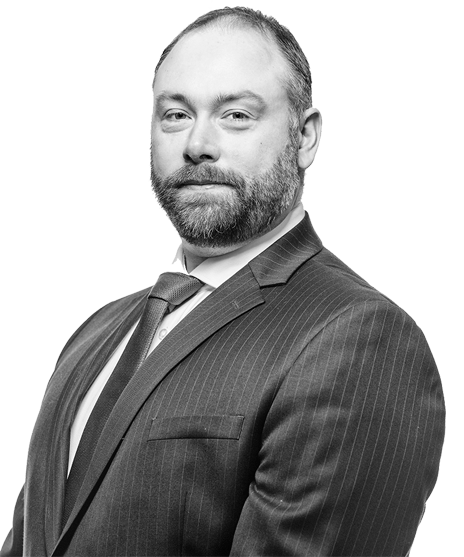 An experienced Finance and PMO professional with over 15 years’ experience gained across Financial Services, Energy and Utility sectors. An expert in analysing and modelling complex data sets and transforming them into accurate and relevant information for decision making. A highly experienced change leader with over 25 years experience in the Financial Services industry. An expert in shaping solutions and designing successful delivery models with a customer centric focus to achieve business outcomes. A successful track record of delivering transformation programmes across a broad range of areas from digital self- serve and payments, to systems integration and simplification through to regulatory and mandatory change, utilising a mix of waterfall/hybrid/agile techniques. CBS were key in helping us structure a very complex and challenging project, giving us the necessary expertise to generate momentum.